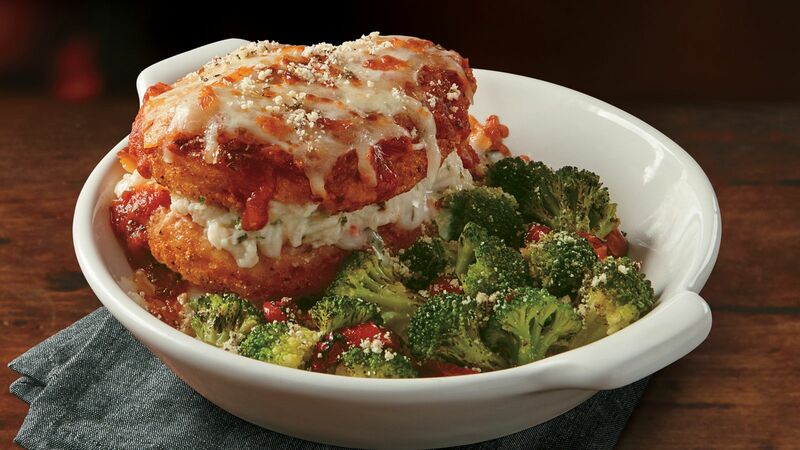 Lexington, KY (RestaurantNews.com) Bring out the cheese wheels and parmesan grater, it’s Parmesan Fest at Fazoli’s! Founded in 1988 in Lexington, Ky., Fazoli’s owns and operates nearly 220 restaurants in 28 states, making it the largest elevated QSR Italian chain in America. Fazoli’s prides itself on serving premium quality Italian food, fast, fresh and friendly. Menu offerings include freshly prepared pasta entrees, Submarinos® sandwiches, salads, pizza and desserts – along with its unlimited signature breadsticks. Named one the “Best Franchise Opportunities for 2018” by Franchise Business Review, a FastCasual.com “Brand of the Year,” an Entrepreneur 2018 “Franchise 500,” and “Human Resources Team of the Year” by the 2018 American Business Awards, Fazoli’s franchisees are experiencing record sales growth. Visit ownafazolis.com for details on development opportunities.